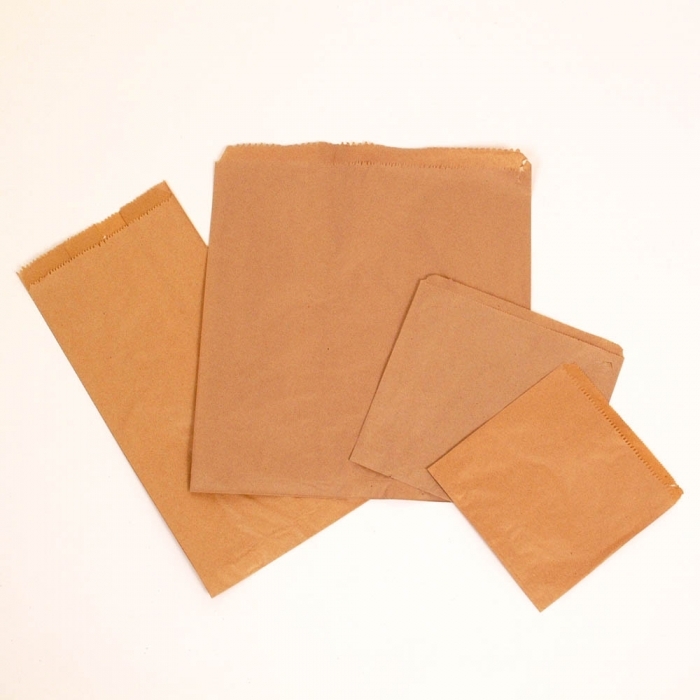 Brown Paper Bags (1000 Pack) perfect for retail and commonly used for cards and gifts. Made from Kraft Paper. 37 gsm.